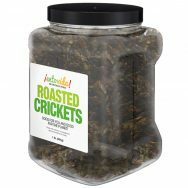 Roasted Crickets with a Smoky BBQ flavor. 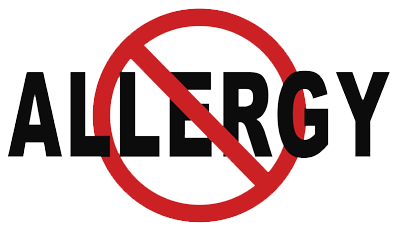 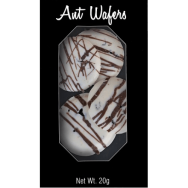 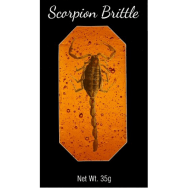 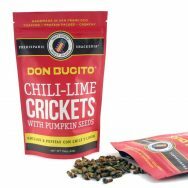 Ingredients: Crickets, chili powder, natural hickory smoke flavor, granulated honey, garlic, sea salt. 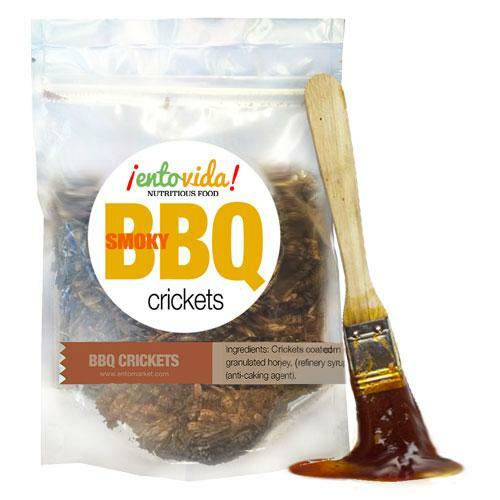 I enjoyed my 1st try @BBQ crickets – may order them again!